Whether you are new to the idea of Lent, or have been observing this spiritual season since you were born, we've created this page to help you to understand why the season of Lent is so important, and to help you get the most out of it! 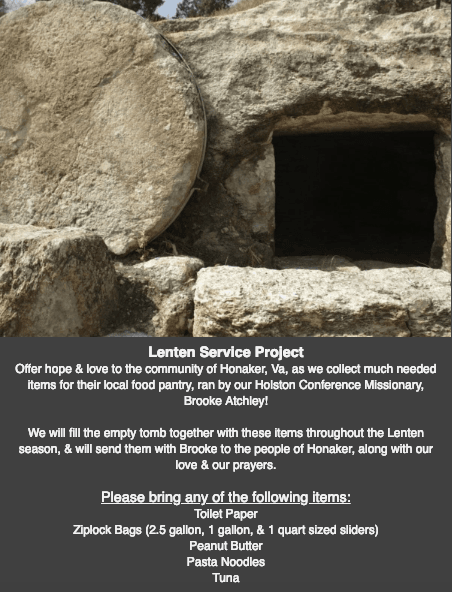 Click on the following links to find out more information about the origin, purpose, and length of the Lenten season! 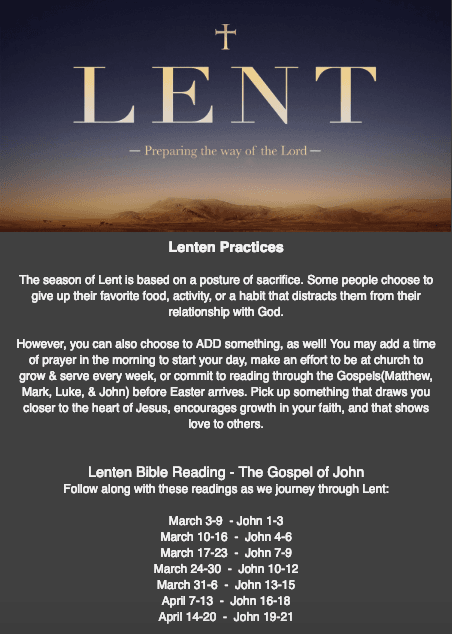 What is Lent, & Why 40-Days? 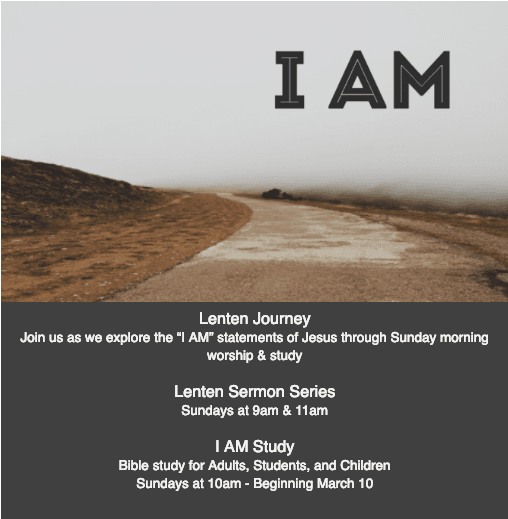 Join us on Sundays as we discover the God we can know through the "I AM" statements of Jesus. A service of worship and reflection, observing the last supper of Jesus, and the night He was betrayed. A time of remembering the sacrificial love of Jesus; His death on a cross to atone for our sins. 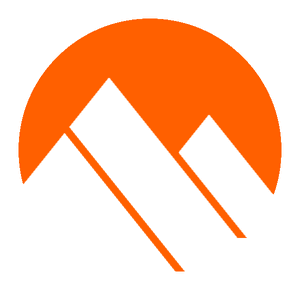 A celebration of the miraculous resurrection of Jesus Christ. 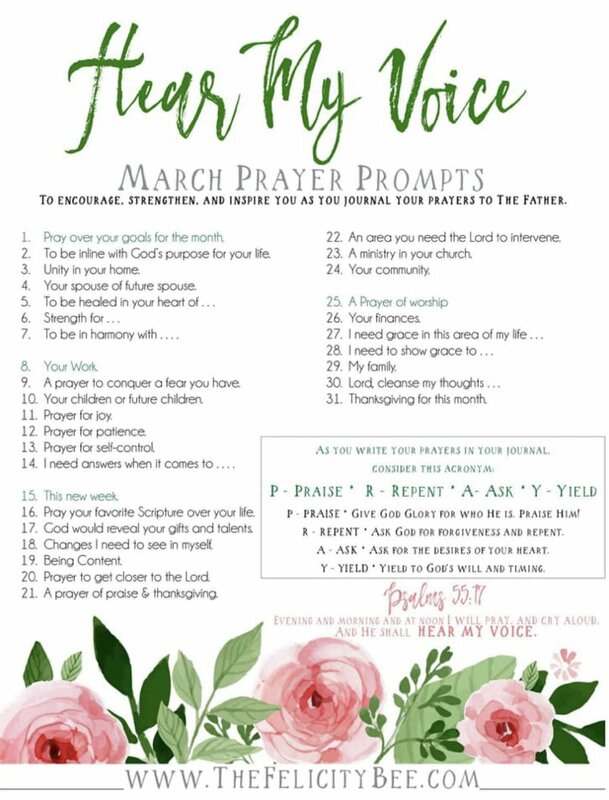 Lent is a spiritual journey that draws us closer to God, and there are a variety of ways to observe the season. 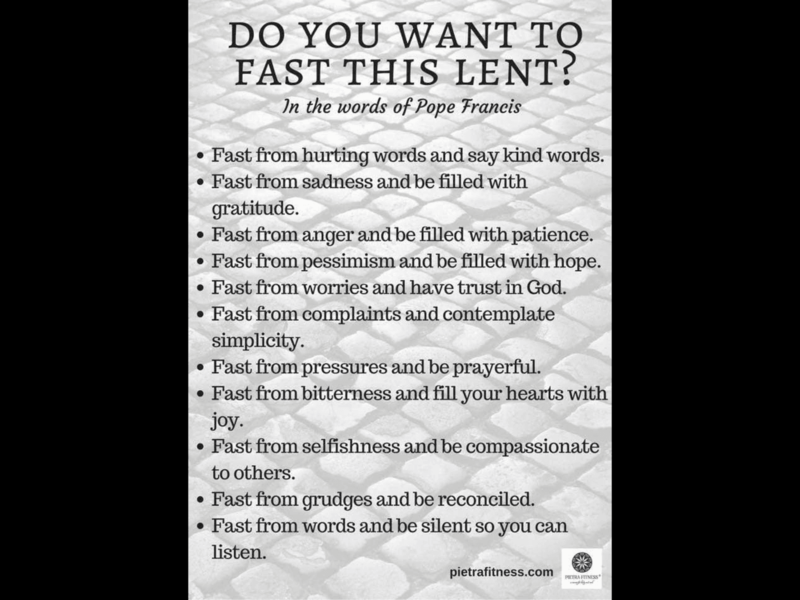 Use the following opportunities to get the most out of Lent either at Kodak Church, and in your daily life. Choose an item from your home for each of the 40 days of Lent to be donated to an amazing local charity, Knoxville Area Rescue Mission! Bring your items to Kodak Church the week after Easter for KARM's donation truck to pick up! Join us on Easter Sunday as we celebrate Jesus' victory over sin & death! Copyright 2019, Kodak Church. All Rights Reserved.